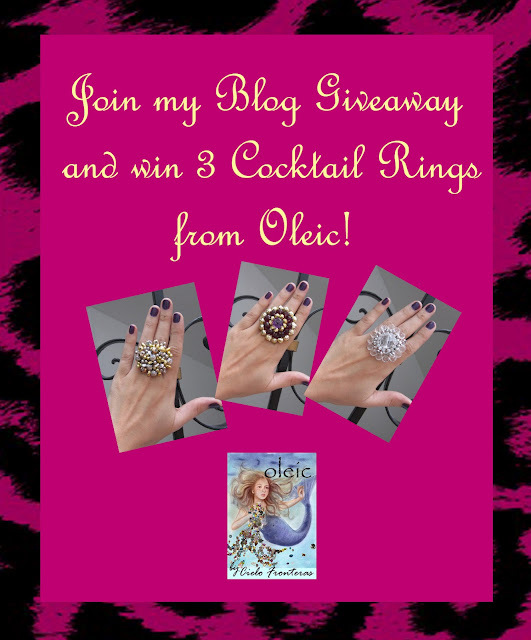 Mermaid in Heels: BLOG GIVEAWAY: My First Blog Giveaway! I love the second one. Looks classy and posh! ♥ Will definitely go back tomorrow to Retweet to earn more points/entries! i want the 2nd ring--pwd sa kahit anong outfit.. The 2nd ring will match my bag, I like!